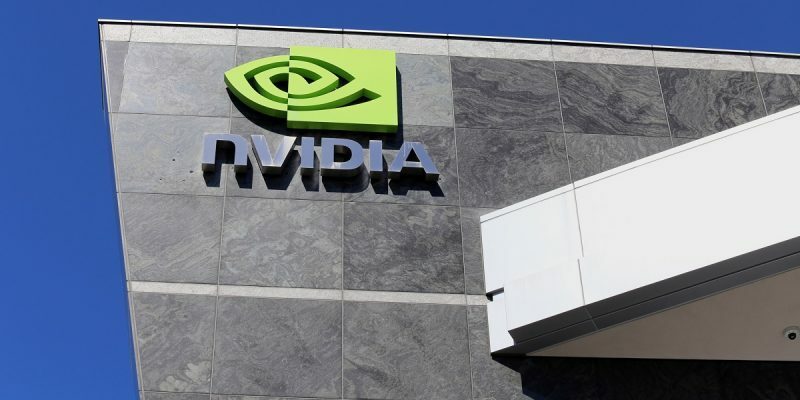 Massive computing power both onboard and in data centers is vital for safe autonomous vehicles, Nvidia details in a voluntary safety report requested by the US government. 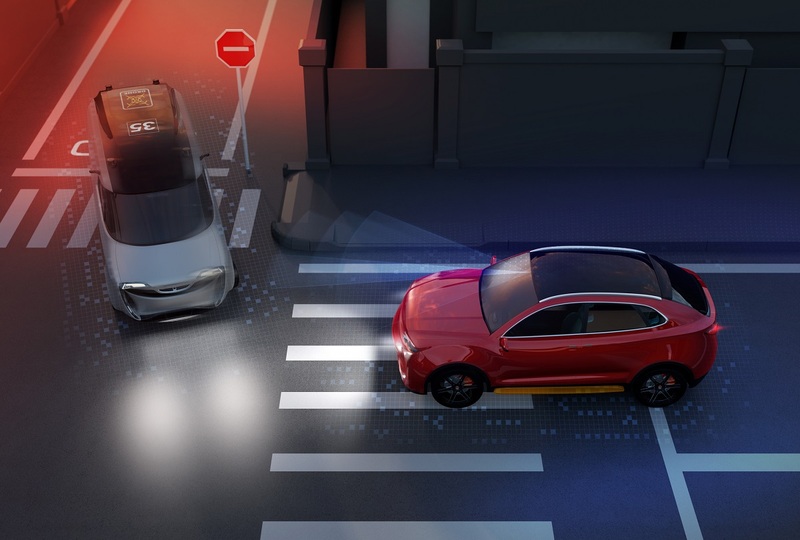 The AI and graphics chip giant supplies hardware and software to many automakers for current advanced driver assistance systems and test versions of self-driving cars. It’s the latest major player, following companies such as Ford and Waymo, to release a report that outlines its efforts and capabilities in AV safety. The US Department of Transportation asks companies to submit the reports as part of its voluntary approach to encouraging AV safety. Nvidia hasn’t built any cars and doesn’t plan to sell them, but its in-vehicle computers and software, plus simulation systems and data-center platforms, could play a big role in vehicle automation in the coming years. Its partners include Tesla, Toyota, Volkswagen, Mercedes-Benz and Volvo, as well as top component suppliers such as Bosch. Among other things, Nvidia’s AI software and onboard computers equip AVs to go into a fallback mode if they detect a system failure or a condition that the car can’t deal with. For example, if sudden heavy rain kept the sensors from working, the car might hand control back to the human driver or safely bring itself to a stop, the report said. 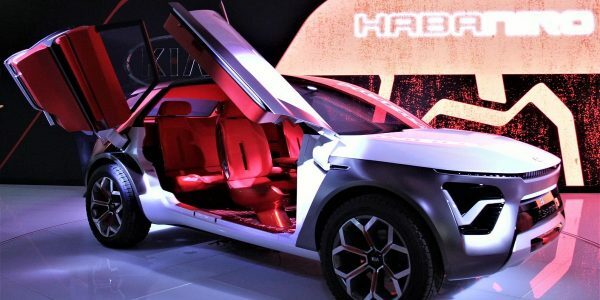 Autonomous driving increases the computational requirements of a vehicle by as much as 100 times compared with the most advanced human-driven cars, the company says. This includes the need to process inputs from multiple cameras, radars and Lidars around the car, interpret the data and use it to make driving decisions. A car equipped with ten high-resolution cameras generates 2 gigapixels per second of data, which takes 250 trillion operations per second to process, Nvidia notes. The company’s report identifies four things required to make AVs safe, which not surprisingly are all supplied by Nvidia. It cites a design and implementation platform for AI, like Nvida Drive, which includes onboard hardware running deep neural networks (DNNs) created ahead of time in a data center. Nvidia Drive runs more than ten DNNs at once, each controlling a different aspect of driving, and that number is growing, the company says. There are DNNs dedicated to detecting and responding to pedestrians and cyclists, plus ones for lanes and road boundaries, signs, and other elements of driving. The second component is a development infrastructure that performs deep learning. Nvidia says its DGX SaturnV supercomputer can capture, manage and process petabytes of data generated annually by a fleet of test vehicles. This infrastructure is what creates the DNNs. Third is simulation, an area that Nvidia has strongly promoted this year, especially after the company temporarily suspended AV testing on public roads following the fatal crash in March involving an Uber test AV. Speaking soon after that incident, Nvidia CEO Jensen Huang predicted it would trigger more investment in simulation testing. The company’s Drive Constellation platform lets companies test in-car hardware and software against traffic situations and driving conditions that are simulated in a data center. 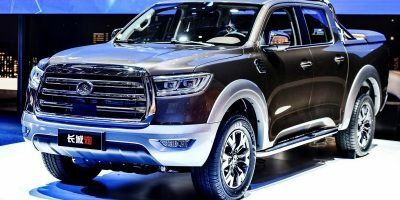 Finally, Nvidia says it complies with standards from the US and other countries, including the latest recommendations from the National Highway Traffic Safety Administration and the European New Vehicle Assessment program.